Kortex® clones the brain stimulation technology of the Fisher Wallace Stimulator® and is strictly intended to manage stress and sleep, without a prescription. Kortex® works by stimulating serotonin production, lowering cortisol and modulating brain activity, as proven in published studies. Combined with meditative, cathartic VR content, Kortex® provides superior stress and sleep management results. 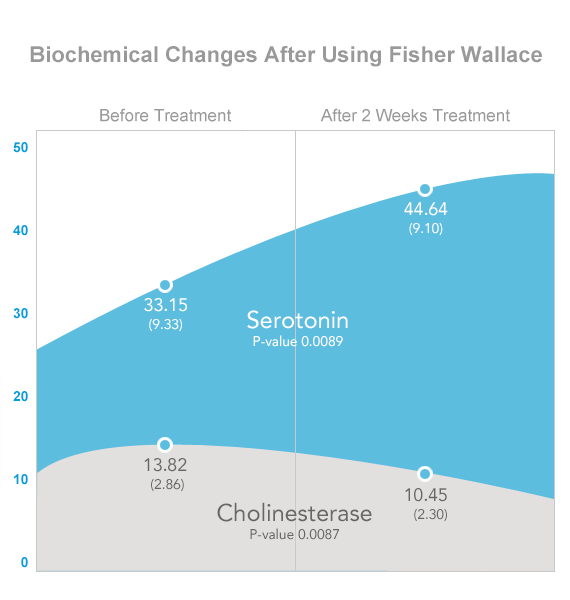 Fisher Wallace brain stimulation technology has been validated in multiple published studies, including biomarker studies and randomized controlled trials. Listen to Corporal (US Marine Corps, Ret.) Logan Shield and General (US Army, Ret.) Stephen Xenakis as they discuss the technology.